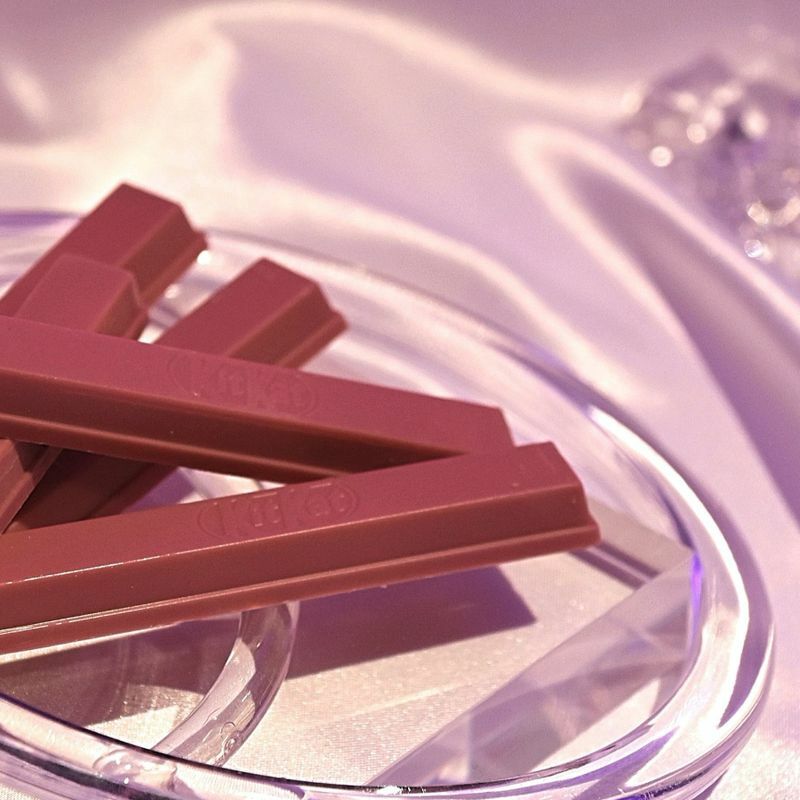 Nestlé Japan Ltd. unveiled its “Sublime Ruby KitKat” Thursday, becoming the first in the world to commercialize the pink “Ruby” chocolate, over 10 years in the making. 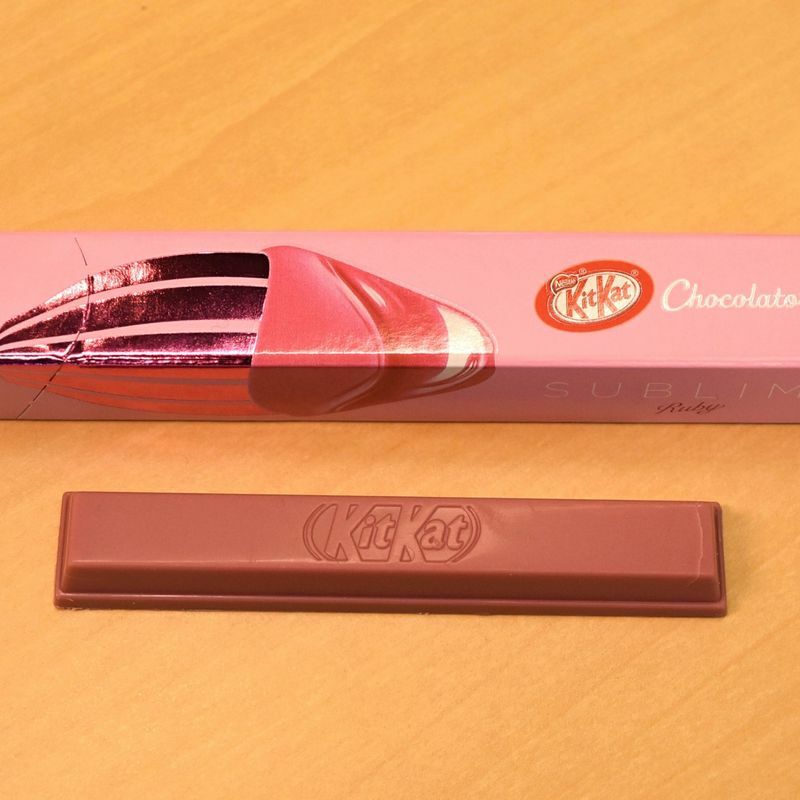 The Sublime Ruby KitKat hits the shelves of Japan’s KitKat Chocolatory boutiques from tomorrow and will be included in a “Sublime Valentine’s Assort” box in time for Valentine’s Day. 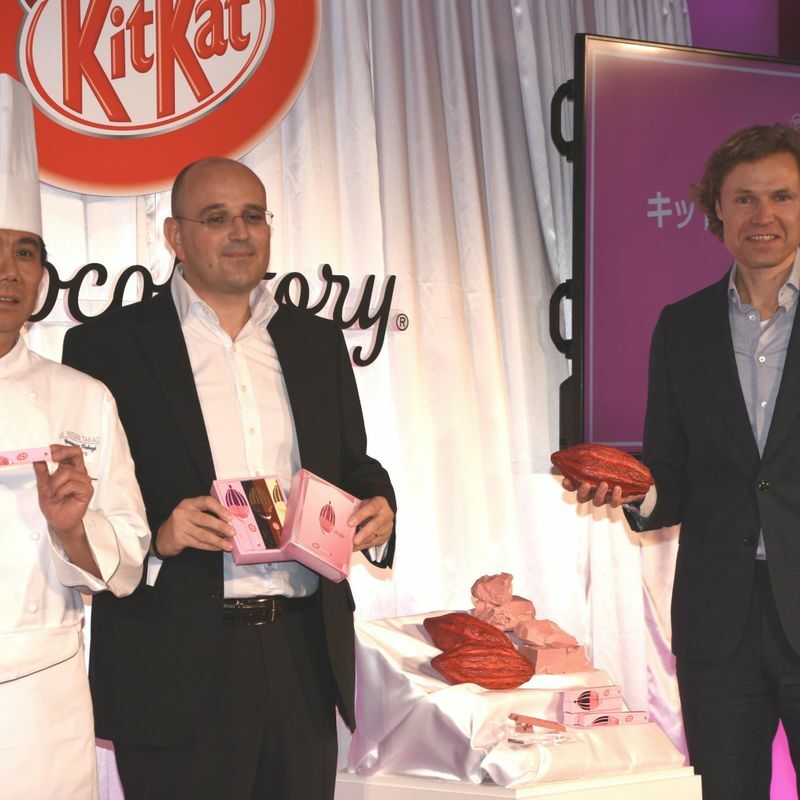 At an unveiling ceremony held at the Conrad Hotel in Tokyo, Nestlé Japan’s Confectionary Business Group Managing Executive Officer Cédric Lacroix expressed his hopes that the Sublime Ruby KitKat would continue the company’s mission of pleasing consumers as well as encouraging them to try something new. “Ruby beans are specific beans which develop into berry-flavor chocolate and pink chocolate naturally.” said Lacroix of the characteristics of the new “Ruby” chocolate. The world-first chocolate comes from Swiss-based chocolate maker Barry Callebaut who spent over 10 years developing a taste that differs from the traditional standards of bitter, milk, and white chocolate, without using any additives. 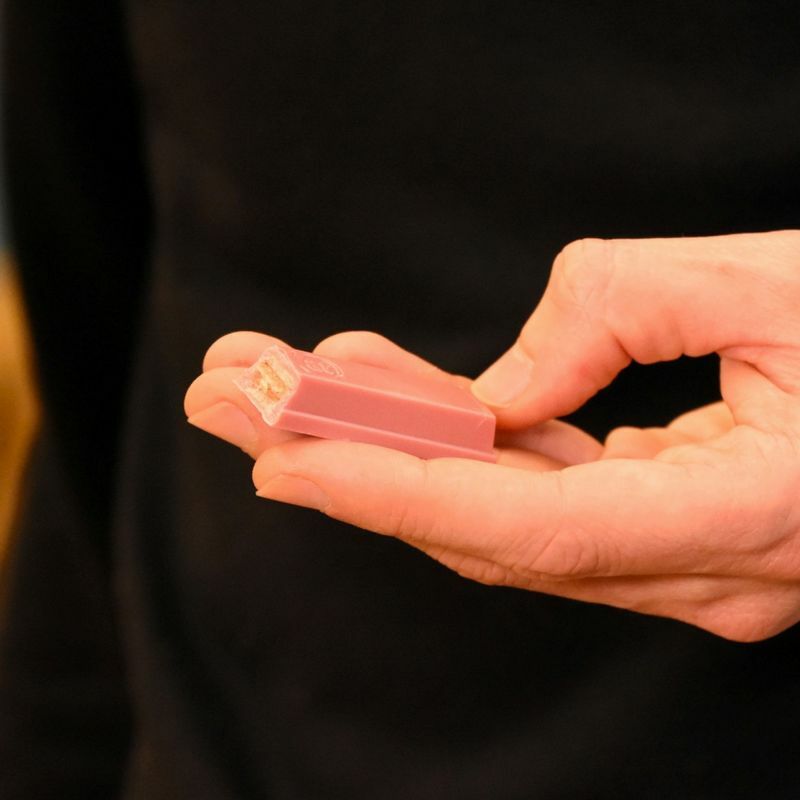 After the unveiling, members of the press were invited to try out the Sublime Ruby KitKat. On this writer’s part, the taste is certainly a new one; smooth and creamy at first, without much in the way of distinct taste, only for that to kick in a little bit later in the form of a distinct fruity sharpness. That would be the berry bit then! Units of the Sublime Ruby KitKat will retail at 400 yen and will be available at KitKat Chocolatory boutiques from Jan. 19 - 25, 2018. 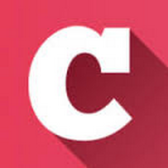 The boutiques are located in Sapporo, Tokyo (Ikebukuro, Shinjuku, Marunouchi, Ginza), Nagoya, and Osaka. Numbers will be limited at each boutique (between 65 - 100) with a counter on display to countdown remaining units. 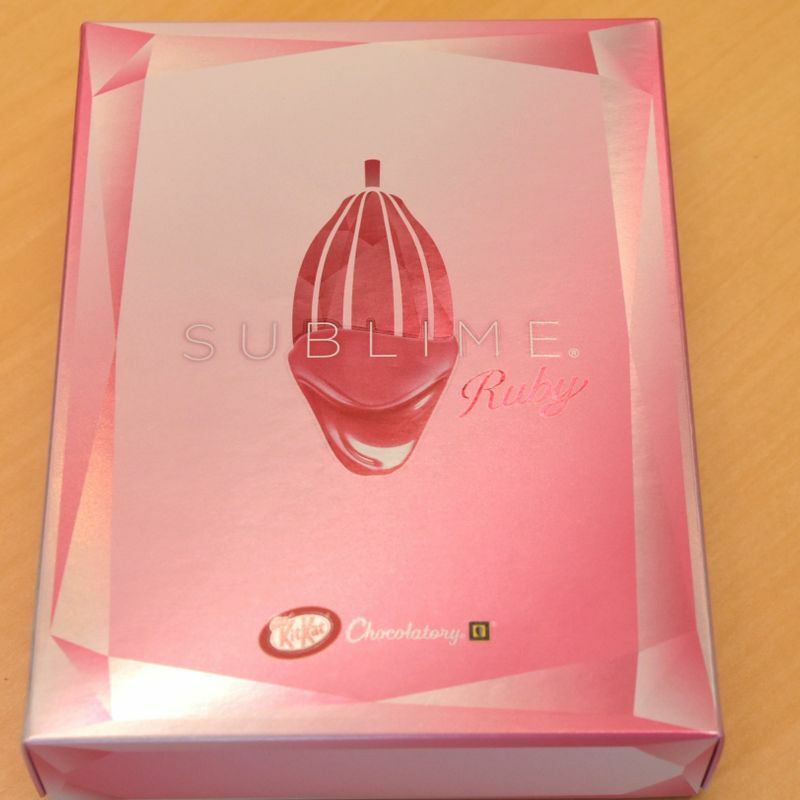 A “Sublime Valentine’s Assort” box, including the Sublime Ruby, will go on sale from Feb. 1, 2018. Two boxes will be available with five (two Sublime Ruby, and Sublime Bitter, Milk, and White - 1,800 yen) and seven (two Sublime Ruby, and Sublime Bitter, Milk, White, Match and Raw - 2,400 yen) units respectively. Nestlé carried out a similar unveiling of the new KitKat in South Korea which opened its first KitKat Chocolatory in October last year. 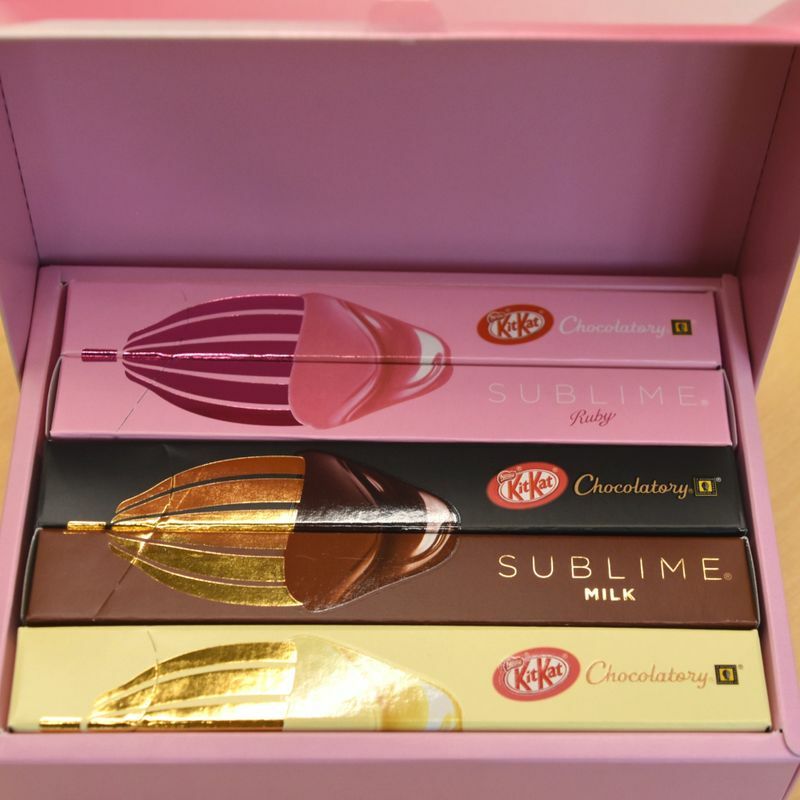 Interested in the new pink “Sublime Ruby KitKat”? Got any KitKat favorites? Let us know in the comments.